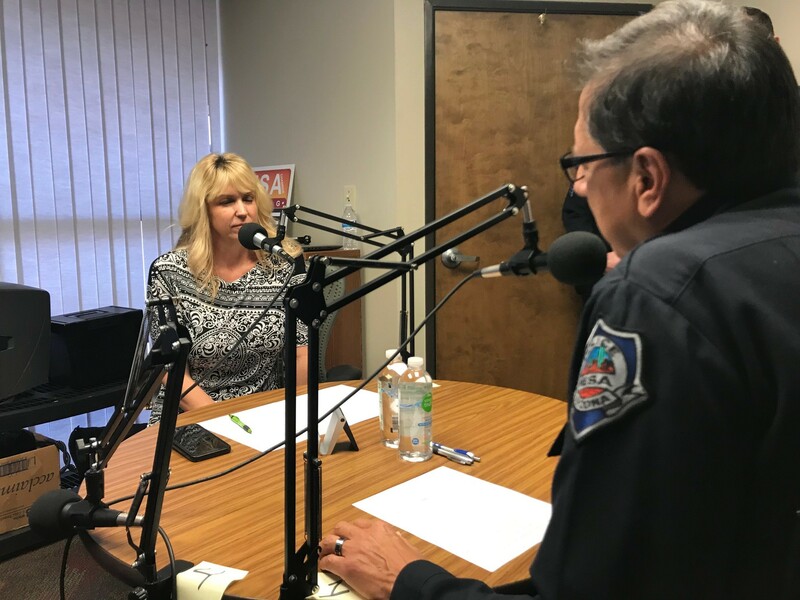 Mesa Chamber of Commerce President Sally Harrison welcomes Mesa Police Chief Ramon Batista to this episode of the Inside Business Podcast. Chief Batista shares updates on initiatives the Mesa Police department has conducted to alleviate homelessness in Downtown Mesa, new additions to the department's canine corps and opportunities for the Mesa Business Community to engage and support the department. Learn more about the Mesa Police department by visiting their website. Sally Harrison, President and CEO of the Mesa Chamber of Commerce, welcomes Kevin Broeckling, Executive Vice President, Benedictine University of Mesa. They talk about Benedictine's new $10k MBA program as well as the strong growth the University has seen since moving to Mesa. 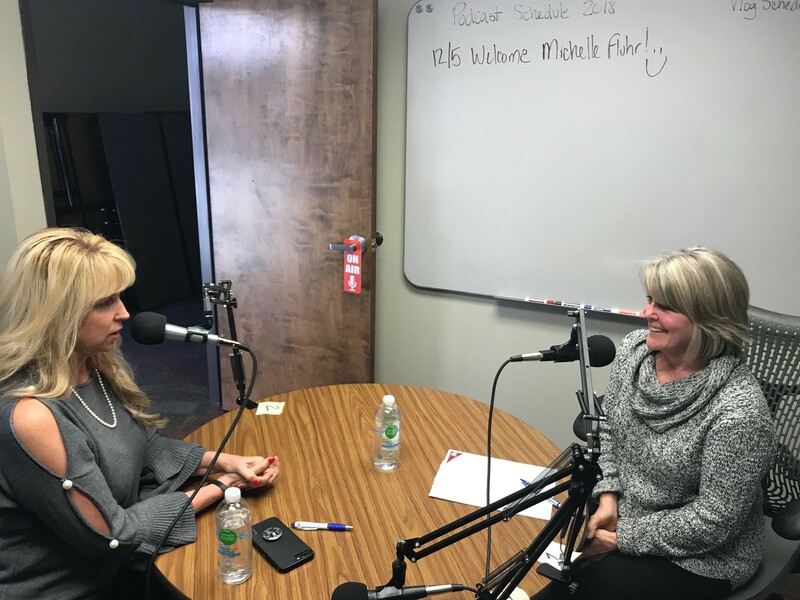 Michelle Pomeroy Fluhr, owner of Pomeroy's Men's and Missionary Store, and daughter of Wayne Pomeroy, joins Mesa Chamber of Commerce President and CEO Sally Harrison to talk about Mesa, the great history of Pomeroy's and pants. 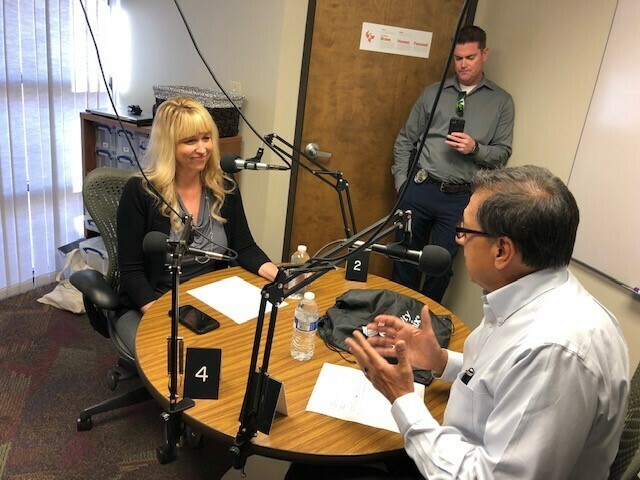 Mesa Police Chief Ramon Batista joins Mesa Chamber of Commerce President and CEO Sally Harrison to talk about Mesa’s falling crime rate, new innovations in the department and future plans to protect and serve the citizens of Mesa, AZ. 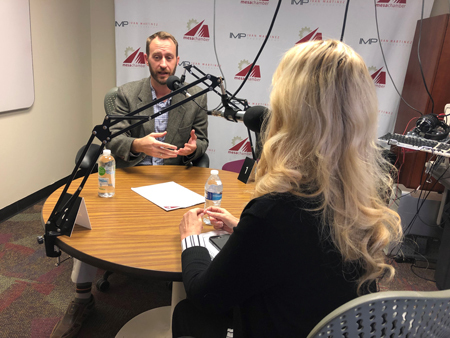 The Mesa Chamber of Commerce welcomes Erik James from Active Bodies on this episode of the Mesa Chamber Podcast sponsored by Tennison Investments. Erik joins us in the studio for a test run of our new setup, talking about the importance of activity in one’s daily regimen and giving some tips on the best ways to approach the Holidays. 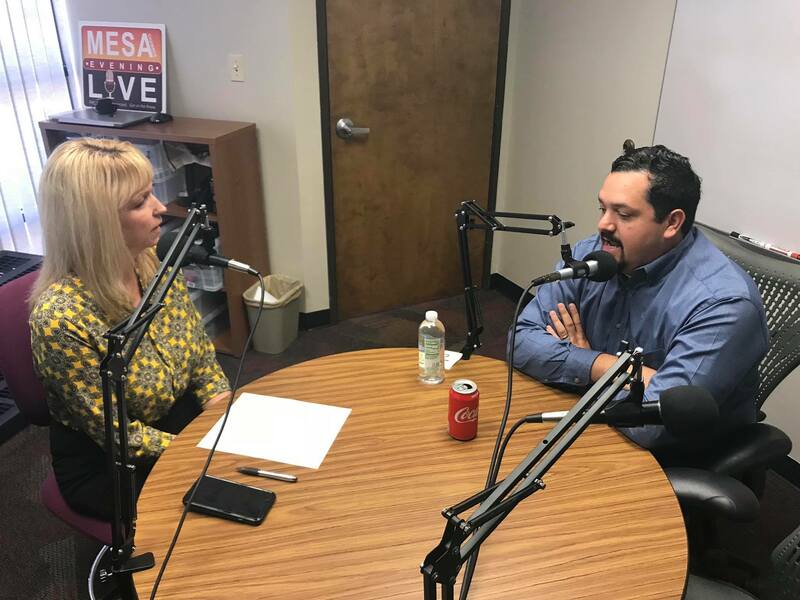 Mesa Chamber of Commerce CEO Sally Harrison interviews Councilman Francisco Heredia in this edition of the Mesa Chamber Inside Business podcast. Francisco Heredia was appointed to the Mesa City Council to fill the vacant District 3 seat on September 28, 2017. He is seeking re-election. 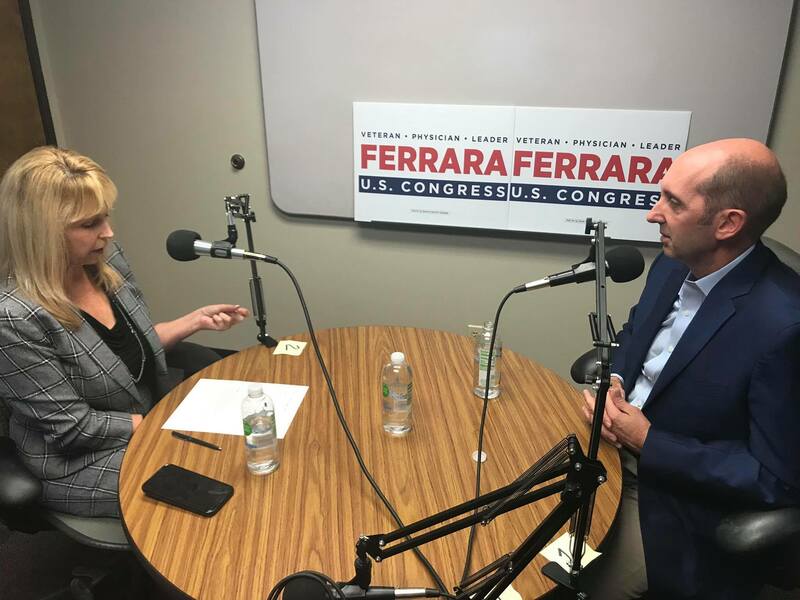 The Mesa Chamber of Commerce has endorsed this candidate. Visit him online at herediaformesa.com. 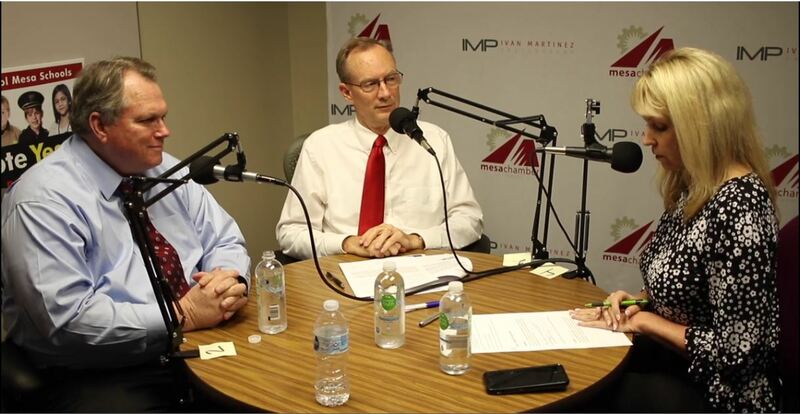 Mesa Chamber CEO Sally Harrison interviews Visit Mesa CEO Marc Garcia and CEO of Southwest Business Credit Services, Rich Adams. 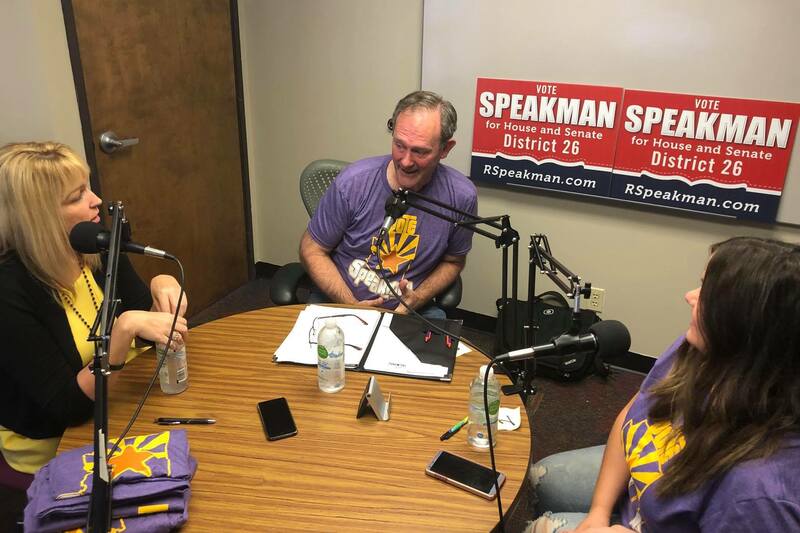 They talk about the upcoming ballot Questions 4, 5, and 6 in the November 6th General Election. 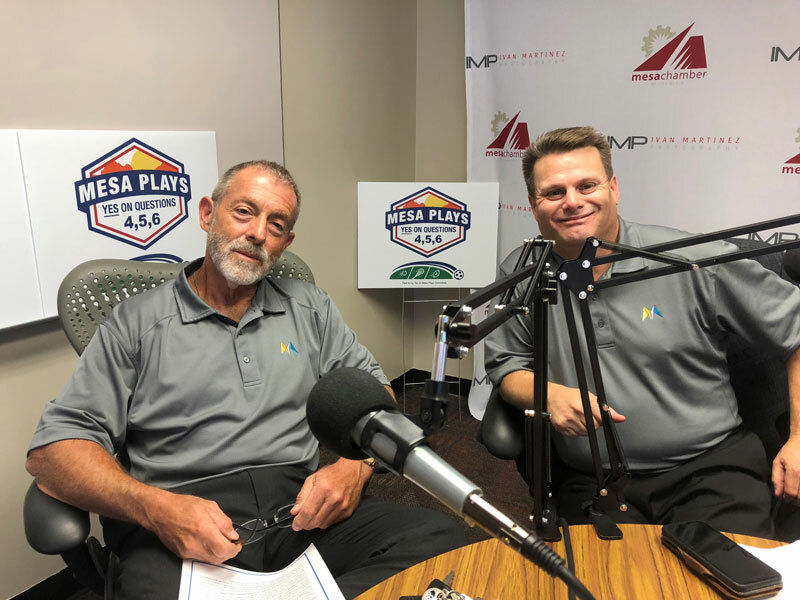 They also share details on Mesa Plays, a project looking to enrich the portfolio of Mesa’s sports facilities and attract millions of dollars in revenue for the region. 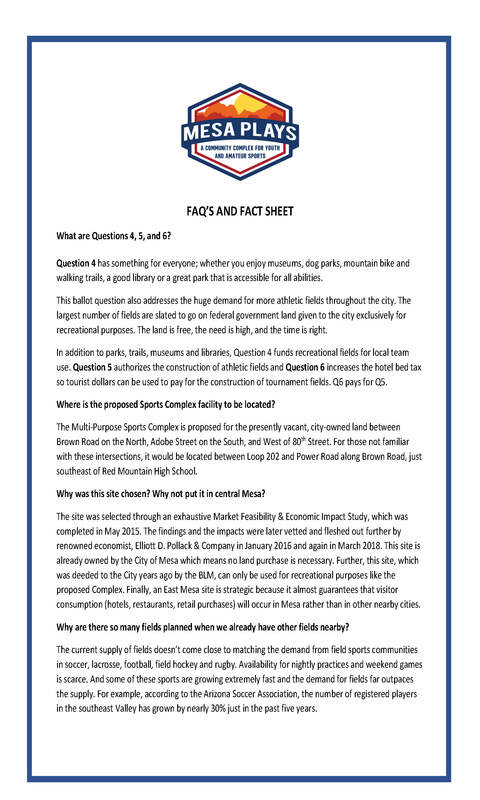 The project would be funded by the provisions of the Questions. The Mesa Chamber of Commerce has endorsed a 'Yes' vote on the Questions as a #VoteYesForMesa! Here is an accompanying YouTube Video.